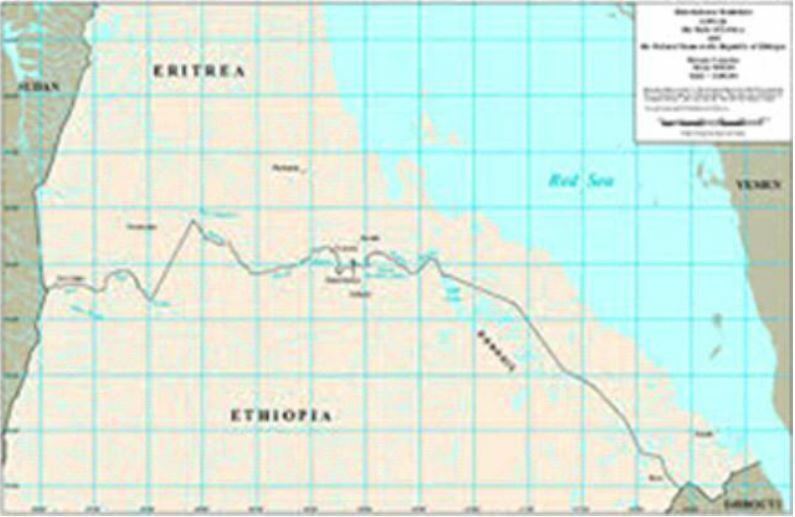 by Semir Seid | Eritrea has a coastline of more than 1,350 km along the south-western coast of the Red Sea, rich in diverse marine resources and habitat. 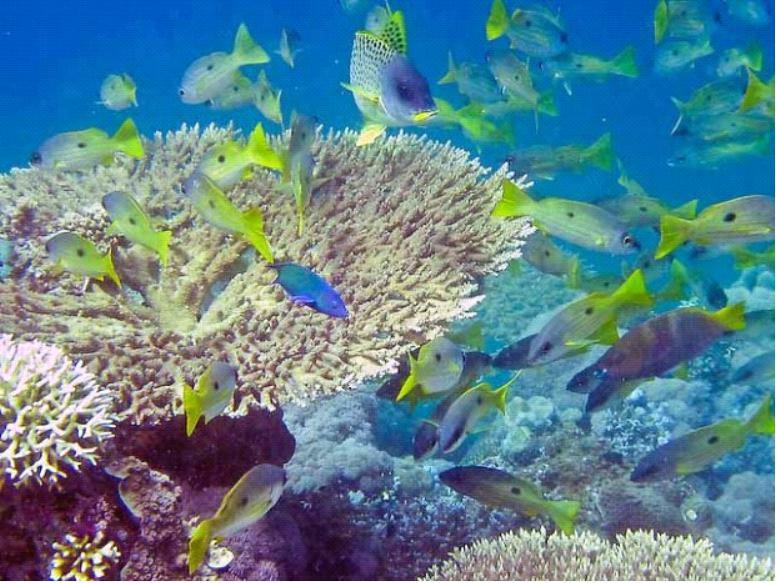 The territorial waters cover an area of about 55,000 km2. 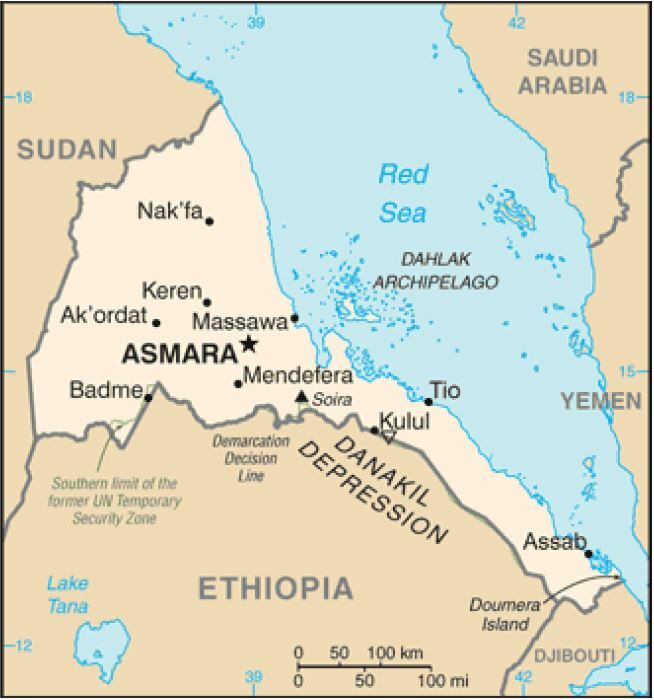 The region and particularly the coastal line and the offshore islands embrace an average of 31oC while in the Danakil Depression (100 meters below sea level) the temperature is 38o-50oC. The harsh climate never prevents people from living in and gaining from the diverse resources the sea offers. The Red Sea region is home to 360 islands, with Dahlak Kebir being the largest in geographic and economic terms. The sea and the long coastline demonstrate a great potential for the growth of the tourist industry. The coastline boasts some of the finest, longest and purest beaches in the world.